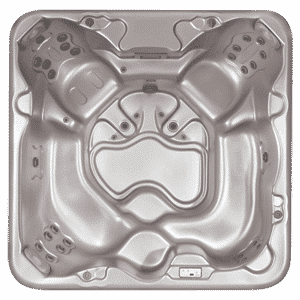 Fishel Pools is partnering up with Aspen Spas out of St. Louis Missouri. 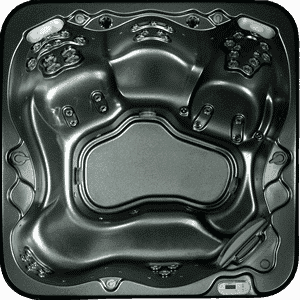 Aspen Spas have a full range of options to help you personalize your spa (hot tub). 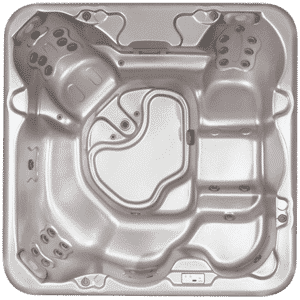 No matter what your needs are create your very own spa (hot tub) experience with us! 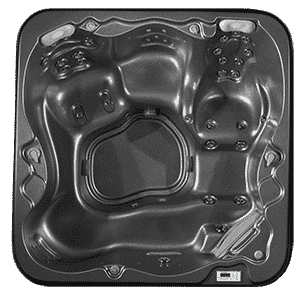 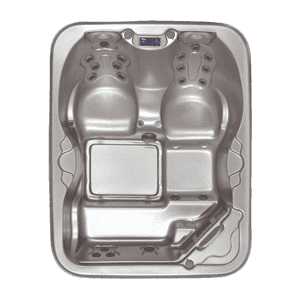 Our showroom is located in Springfield just north of the Sunshine/Glenstone intersection on Stewart Ave and has a selection of spas (hot tubs) for you to try.